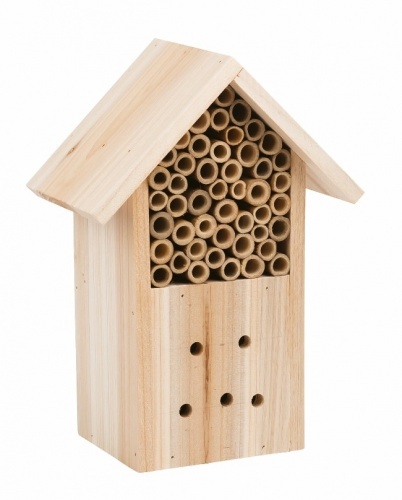 Grow your own wildlife wall basket with this Little Pals growing kit. This garden set contains a hedgehog shaped, blue wall basket and liner, soil tablets, seeds and growing guide. The kids seeds are to grow a wildlife garden to attract bugs and insects. Simply add water to the compost cubes, stir in some extra garden soil and plant the seeds - watch them grow! Wire basket measure approximately 20cm wide X 11cm deep. Safety Message Not suitable for children under 3 years. All Little Pals products should be used under direct supervision of an adult. Please retain the information on this pack and instructions for future reference. Choking hazard. This product contains small parts. Keep out of reach of very young children.